Franchising a business? 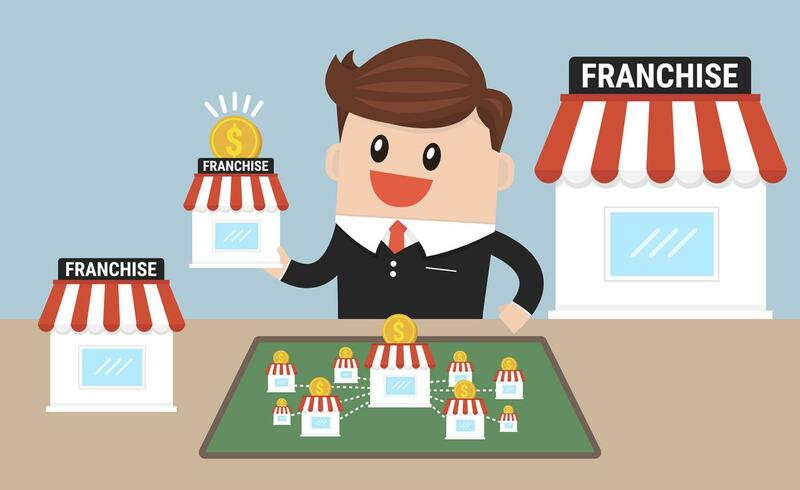 Buying a franchise? Or has someone taken the wind out of your sail? We offer a new insight to your business — it’s much easier for an outsider to see the problems inside your business! This consultation will change your business direction for the better! We offer consultation to startups and multi-million dollar companies. Before we can determine the best direction -- a study should be made of your current operation. Examine current operating statements for probability. Current information will be examined for the effects on a franchise program. There are many operational programs and/or hybrid's combinations -- that can be developed. Finally a recommendation that best fits your operation. Franchise fees, royalties & advertising fee will be determined. Organization chart will be created with objectives & responsibilities. Complete set of business systems & forms will be created. Initial training program will be developed for operation.